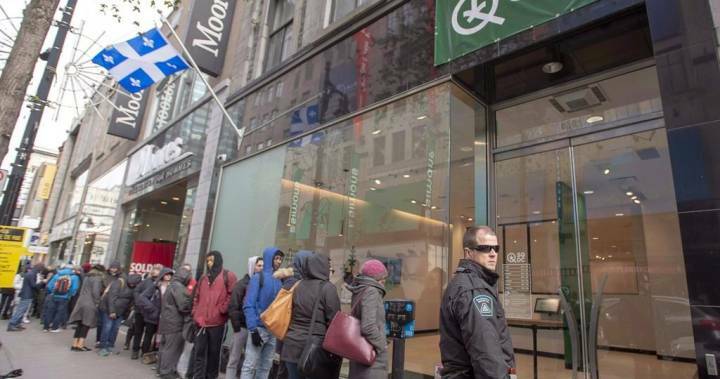 Quebec’s cannabis agency generated about $40 million of sales in its first three months of operation, but supply shortages are forcing the public retailer to reduce its expansion plans. The subsidiary of the Société des alcools du Québec (SAQ) cut back its hours of operation so that its 12 stores were open four days a week. 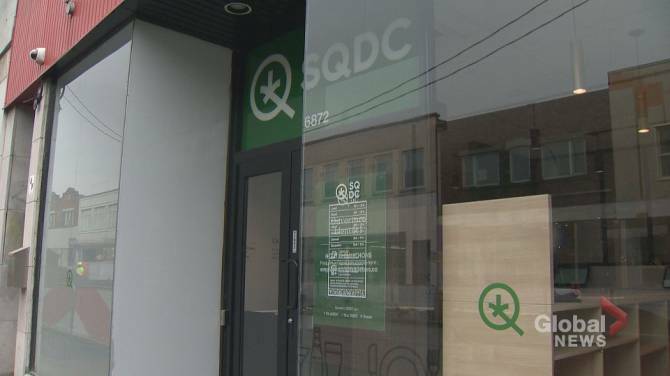 Jean-François Bergeron, president of the Société québécoise du cannabis (SQDC), says it put the network’s expansion a bit on ice, which explains the network size being reduced to 40 stores. “I think it’s better for customers to have a larger network at four days a week than a seven-day network,” Bergeron told The Canadian Press. 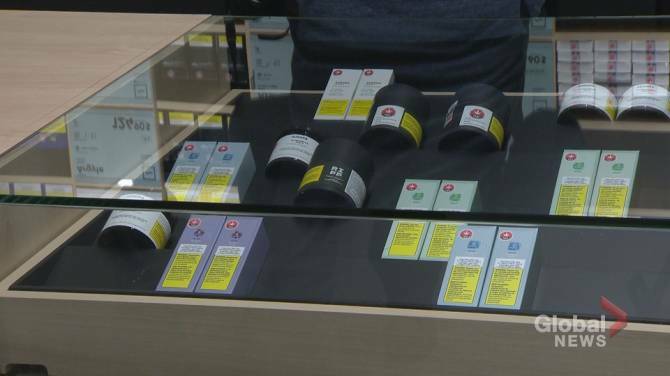 He estimates Quebec’s 5.7 tonnes of sales have accounted for 35 per cent of the Canadian legal market. 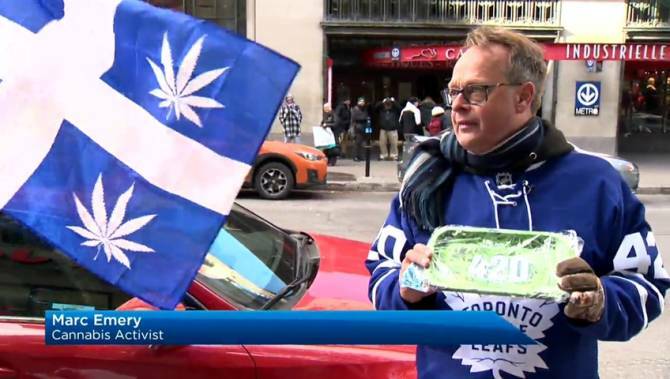 The average price per gram was $7.27 including taxes, compared with the Canadian average of $9.70. “With supply being below demand, it creates a huge upward pressure on prices,” Bergeron said. 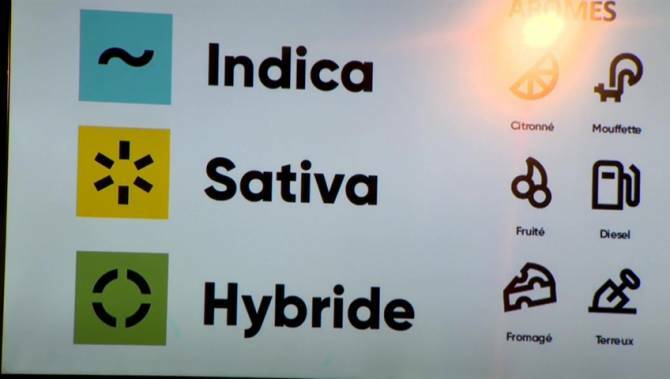 WATCH BELOW: Why aren’t Quebec cannabis stores unionized?